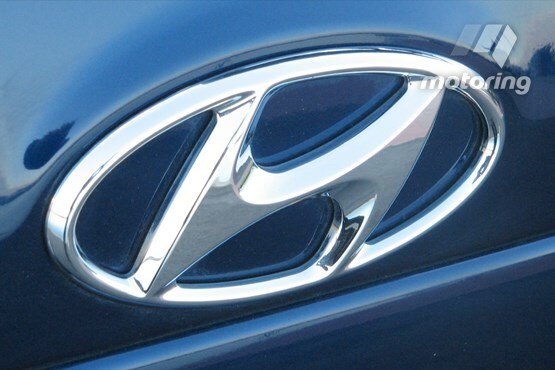 Hyundai has commenced a guaranteed future value finance deal for i30, Genesis, Sonata, Tucson and Santa Fe buyers. The Hyundai Guaranteed Future Value Program is a factory-backed 36- or 48-month no-deposit fixed-rate finance contract that nominates the future value of the vehicle when the buyer signs up for finance. Hyundai has joined mainstream manufacturers Skoda, Toyota and Volkswagen as well as premium brands Audi, BMW Jaguar, Lexus, Mercedes-Benz and Tesla in offering buyers a guaranteed future value for their cars. The GFV in effect locks in the vehicle’s value to match the balloon payment, without which a buyer could be required to meet a shortfall between the vehicle’s end-of-term value and the balloon payment that has to be paid to finalize the contract. At the end of the contract the owner can either trade the car in on a new Hyundai (paying out the existing loan with the traded-in, GFV car), hand the car back to end the contract or keep the car once the GFV amount has been paid. The GFV deal will be offered only on new i30, Genesis, Sonata, Tucson and Santa Fe models and the finance offer is at a fixed 9.95 per cent. An example is the 130 Active auto at $20,990 drive-away. With a 36-month contract paying $99.64 per month the i30 has a GFV of $10,434 at the end of the 36 months. For a 48-month contract, the same car will cost $89.36 a month and will have a GFV of $8571 at the end of the contract. The Hyundai GFV deal stipulates a maximum kilometre figure when the car is returned, with a maximum of 60,000km for the 36-month loan and 80,000km for the 48-month loan. Other requirements include that there be no damage to the car beyond fair wear and tear.